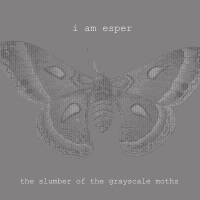 i AM esper - The Slumber Of The Grayscale Moths - BFW Recordings netlabel - Music is free! ambient, shoegaze, indie, experimental, electronica - independent netlabel sharing music with you for free! 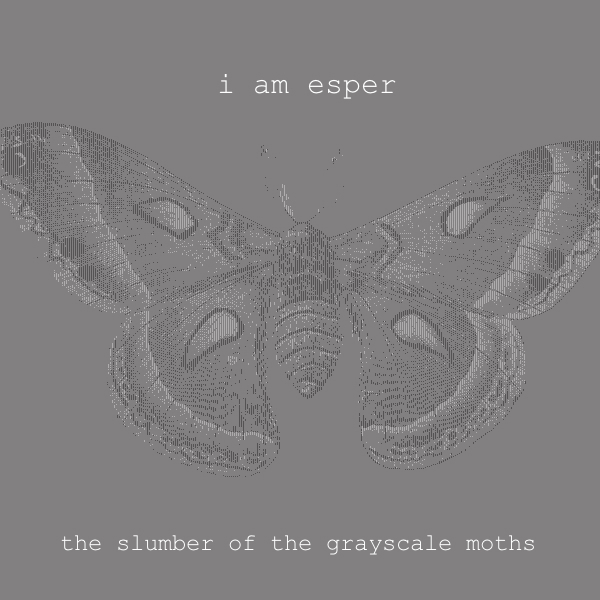 The second release on BFW from i AM esper is an EP of heavy guitar drones. Though having said that, this EP has a much lighter feel than the last release 'Over The Atlantic': rather than a full on aural assault, this EP is more evocative of shadows and things not quite seen. We have much more to come from i AM esper over the next few months.